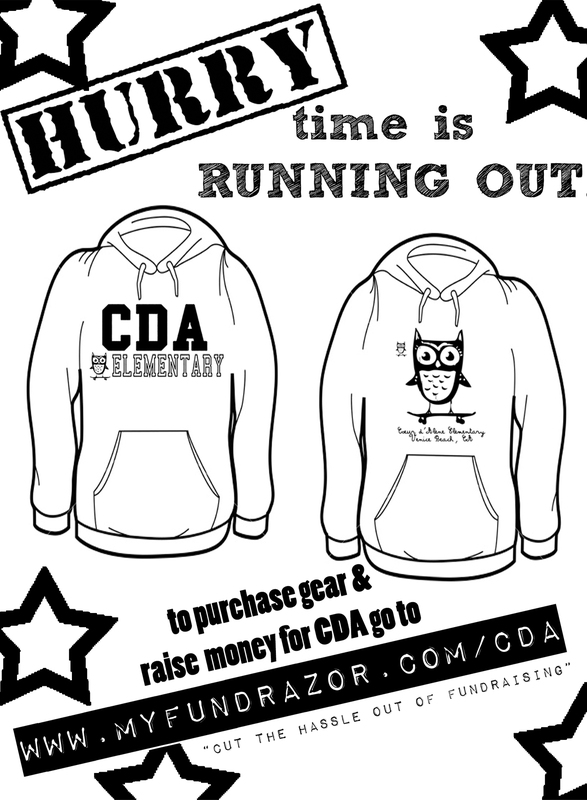 Please download pdf versions of the CDA MyFundrazor flyer. Pass 'em out to your friends, family, teachers, neighbors even your family dog. 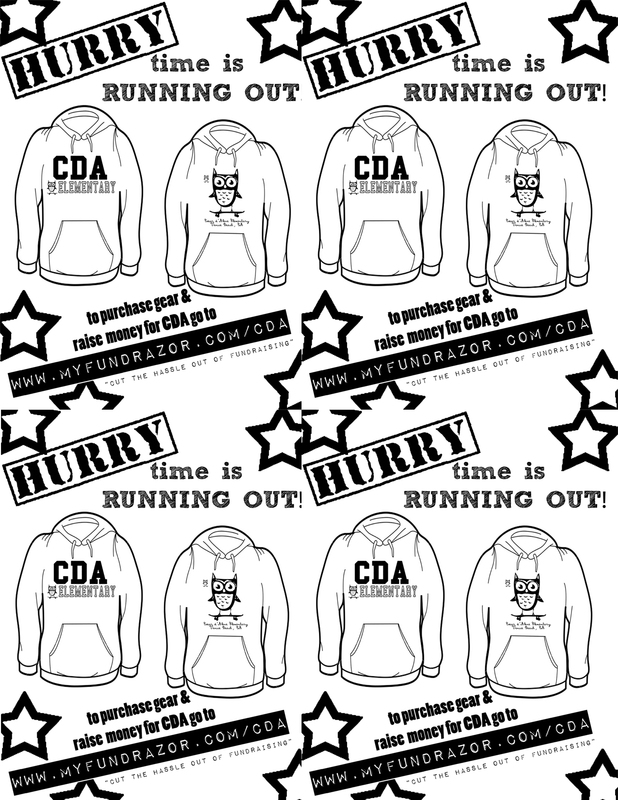 Help CDA cut the hassle out of fundraising. Both to be printed on 8.5 x 11 paper.